Noted astrophysicist France A. Córdova is Director of the National Science Foundation (NSF), the only government agency charged with advancing, all fields of scientific discovery, technological innovation, and science, technology, engineering and mathematics (STEM) education. A $7.8 billion independent federal agency, the NSF, with its programs and initiatives, keeps the United States at the forefront of science and engineering while empowering future generations of scientists and engineers, and fostering U.S. prosperity and global leadership. Dr. Córdova is known for her scientific contributions in the areas of observational and experimental astrophysics, multi-spectral research on x-ray and gamma ray sources and space-borne instrumentation, and has published more than 150 scientific papers. In addition to her position as NSF Director, she serves as president emerita of Purdue University, and chancellor emerita of the University of California, Riverside, where she was a distinguished professor of physics and astronomy. She also served as vice chancellor for research and professor of physics at the University of California, Santa Barbara. 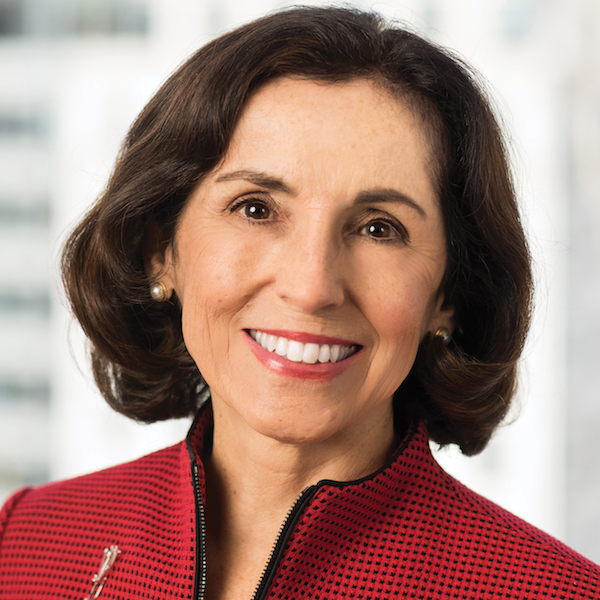 Before her current role at the NSF, Dr. Córdova was NASA’s chief scientist, and more recently served as chair of the Board of Regents of the Smithsonian Institution and on the board of trustees of Mayo Clinic. The recipient of numerous professional honors, including NASA’s highest accolade — the Distinguished Service Medal, she earned her Bachelor of Arts degree from Stanford University and her doctorate in physics from the California Institute of Technology.